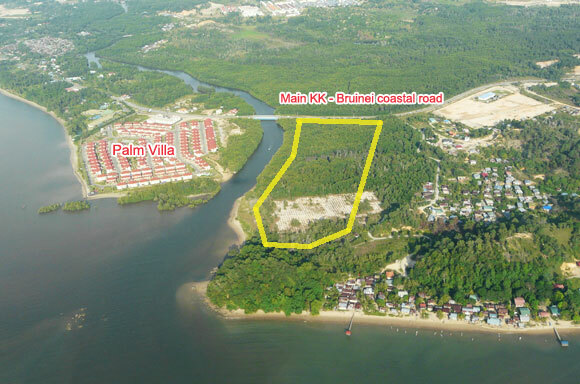 The subject property is a river-front land with a sea-view in Kinarut. It is about 16 km south of the Kota Kinabalu International airport. The river is very scenic and can be turned into a river-view resort home. Land-filling is required.